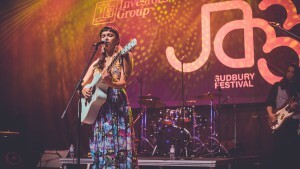 The Jazz Sudbury Festival is Northern Ontario’s premiere destination for live jazz. The festival has been featuring local, national and international performers every September since 2009. 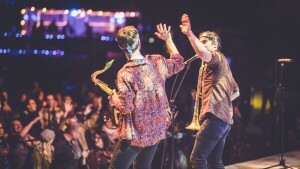 The event inspires appreciation for the colourful and diverse art form of live music by presenting the industry’s best in jazz, world, and blues music.